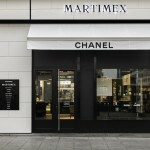 I have already informed you that CHANEL unveiled a new fragrance & beauty concept at Martimex, Zagreb (post). 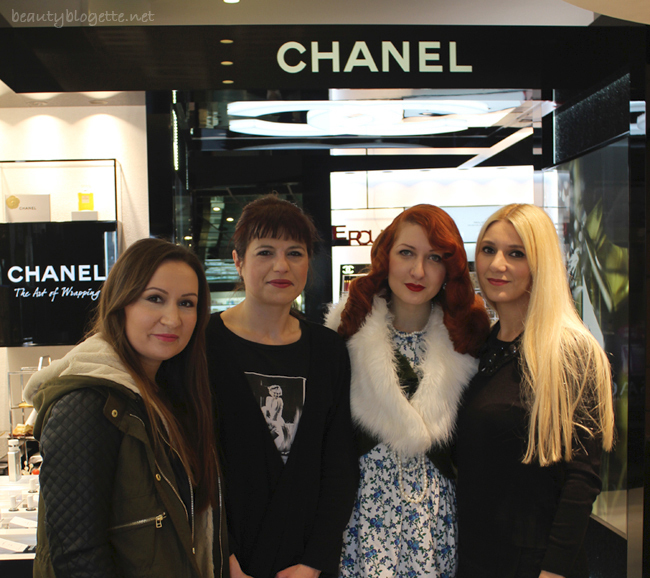 My fellow bloggers and me visited this place on Thursday. 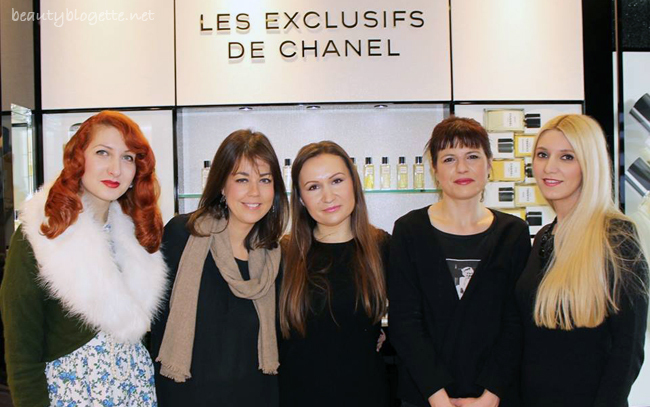 That was an intimate gathering that included four bloggers, CHANEL’s Press Manager and staff of the perfumery. 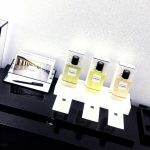 Delightful gathering consisted of testing the scents, the decorative and preparative cosmetics, and all of that was accompanied with a lot of talk, laughter and photographing. We had a really wonderful time. 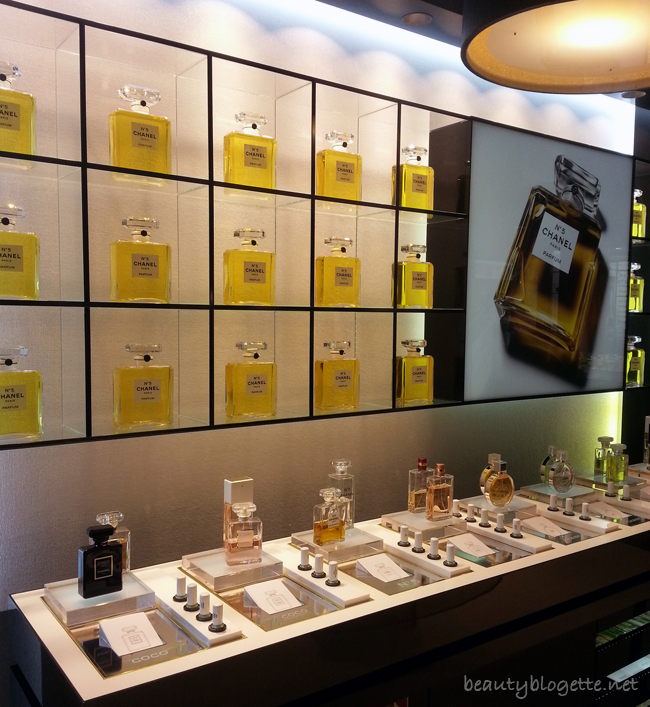 In this exclusive setting, interwoven with gold and beige hues, the olfactive bar stands out. 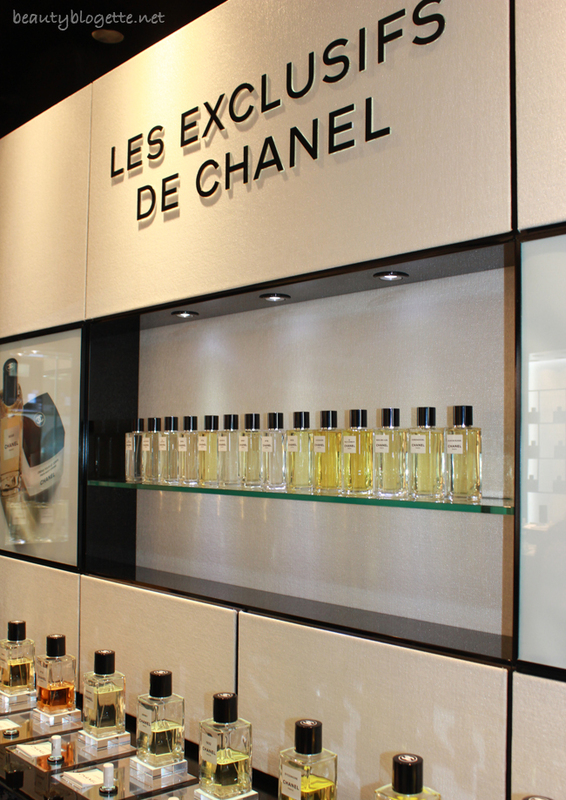 Utilizing an innovative ceramic blotter system, the table houses the 54 fragrance concentrates encompassing the entire range of CHANEL perfumery. 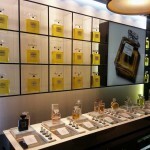 With the help of fragrance experts, you have a chance to find out which perfume is right for you. 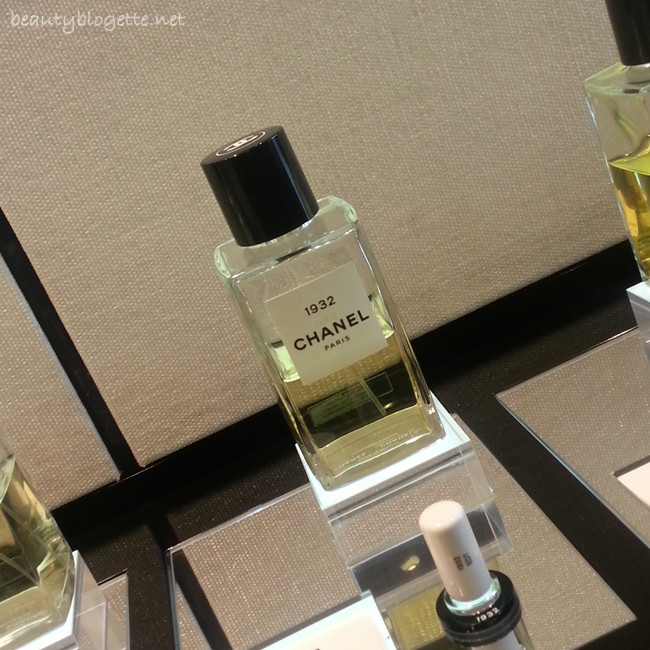 A real treat of the place is LES EXCLUSIFS DE CHANEL. 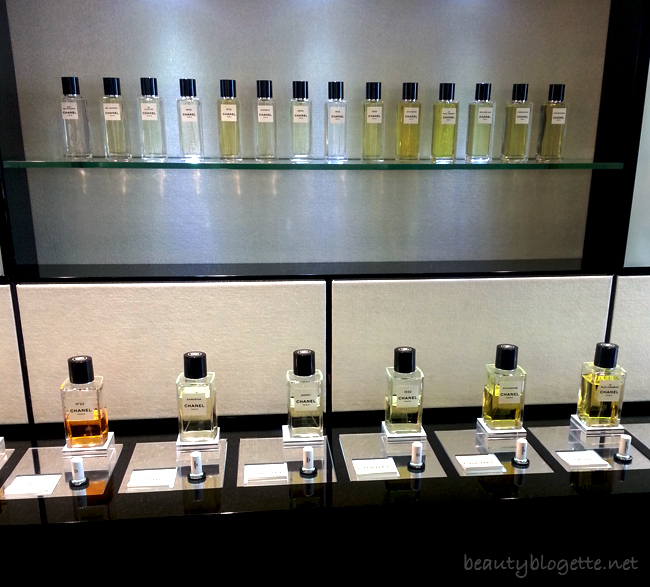 The collection consists of 14 fragrances which latest addition is “1932”. 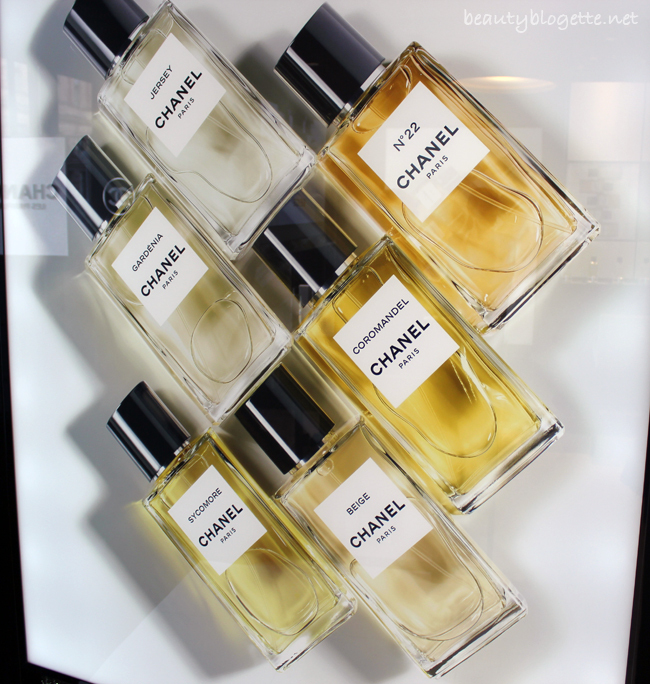 It pays homage to the first diamond jewelry collection created by Mademoiselle Chanel in 1932. 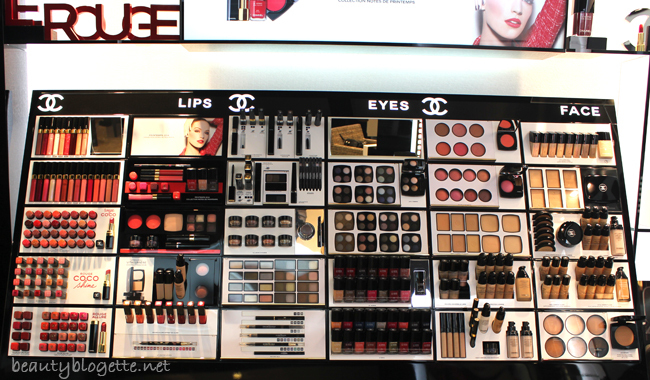 Makeup and skincare corner is tempting, as well. 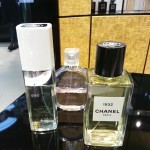 As when choosing a fragrance, professionals are also helpful when choosing the right cosmetic products. 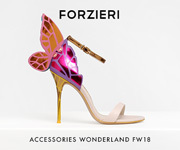 Be sure to visit this magical place. I plan to stop by again. 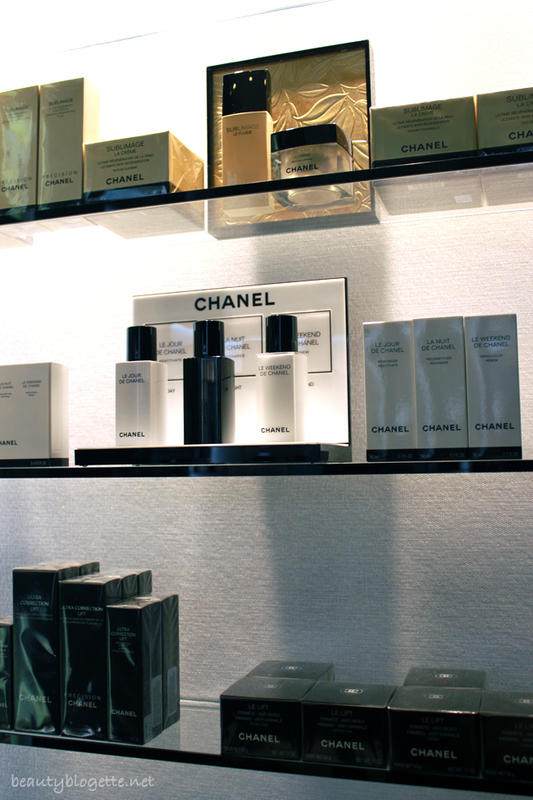 Open from Monday to Friday, from 9 h to 20 h and Saturday, from 9 h to 15 h.
What CHANEL products do you like the most – fragrances, makeup or skincare? Any favorites?